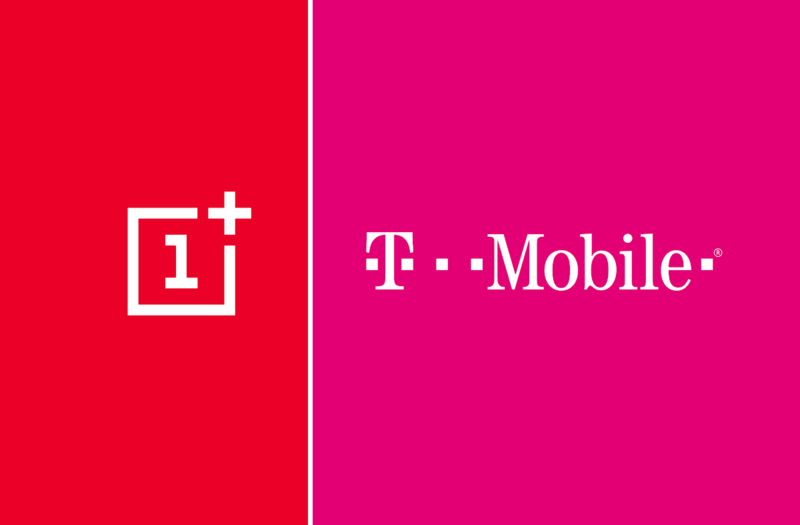 One of the big storylines revolving around the OnePlus 6T has been the T-Mobile partnership. This is a big deal in the US where a lot of people buy their devices from carriers. The OnePlus 6T has had much better sales than previous devices because of this, but it’s not all good. The T-Mobile model has lagged behind with updates, but there are methods for converting to the international (i.e. non-T-Mobile) version. The only problem with previous methods of converting the T-Mobile OnePlus 6T to an international ROM is you needed an unlocked bootloader, which requires SIM unlock, which is something T-Mobile has been known to be a pain about. If you used that method, it meant no HD DRM-protected videos from streaming services such as Netflix and Hulu, among other things. Thankfully, XDA Junior Member AnonymousTipster, along with Dark Nightmare and iaTa‘s efforts, has shared a method for converting the T-Mobile OnePlus 6T to international without an unlocked bootloader/SIM unlock. You will be running the same software as the unlocked OnePlus 6T and you can even join the OxygenOS Open Beta program. The steps are outlined below, courtesy of AnonymousTipster. Note: This process will wipe your phone. Please backup all of your important files from the phone before proceeding. Download the patched flasher tools here. The patches simply removed checks that allow all the images to be flashed on the OnePlus 6T. AnonymousTipster states they personally tested the “MsmDownloadTool V4.0_factory_patched.exe” but not the “MsmDownloadTool V4.0_factory_mcl_op1_patched.exe” variant. They say you can do a binary diff on the executables against the originals in case you have any issues trusting the files. Shut down your T-Mobile OnePlus 6T completely. Press and hold the Volume Up and Volume Down keys simultaneously. With those two buttons held down, plug in your USB cord to your PC. Make sure that the USB drivers for Qcom download mode are installed and working (available in the MSMDownloadTool thread). Extract the patched tools executables to the same directory where you extracted the MSMDownloadTool. Click “Start” when you’re ready to start patching the device. After about 5 minutes, it will finish its job and reboot the device. Your phone will boot normally, but with no more T-Mobile logo. Instead, you’ll see the OxygenOS generic logo.